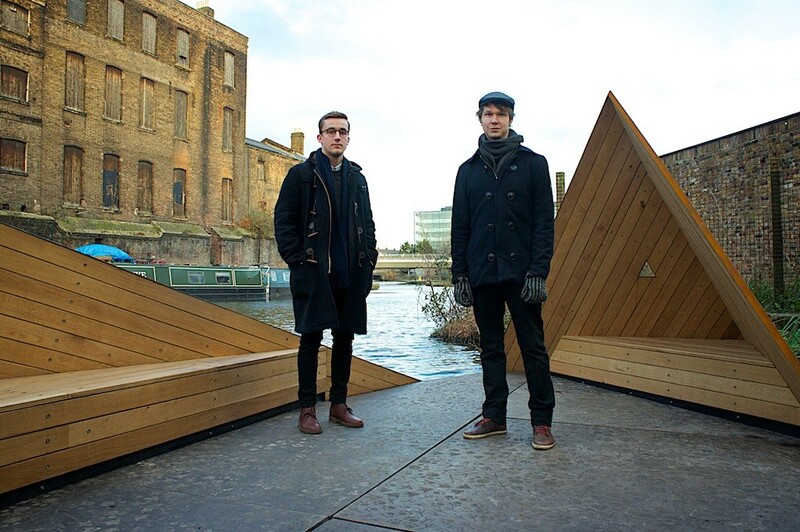 The new Regents Canal jetty, next to the Camley Street park enclave is a sculptural design piece by young Finnish architects Erkko Aarti, Arto Ollila and Mikki Ristola. It is now open for anyone visiting the park and shows how floating structures can transform the canal side. The architects, who together have formed the AOR Studio have previously created floating structures, notably the information kiosk designed for the city of Turku, which in the end was never erected. The name Viewpoint can be slightly misleading, as the view from the jetty is from below the street level upwards – although still a new perspective for many. In the midst of the ongoing developments in Kings Cross the nature reserve is a small piece of land where wildlife can find a natural habitat. Bats and other unusual creatures for the city can be found there. The jetty will be a gathering place for school children during study trips. The design of the jetty has been well thought to fit in this unusual spot in the heart of the city, combining elements of the natural, but fitting into the urban setting. The balance between the materials feels right with wooden triangular forms offering sheltered seating, and the concrete floor a sturdy feel for the base. On summer evenings it will be a beautiful place for meeting with a few friends – a great example how the water ways can be taken to use.